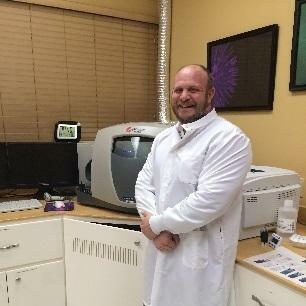 Equi-Stem is thrilled to announce that our new lab located in Lancaster, Pennsylvania is now open. Dr. Todd Flower, PhD, our lab and research director, comes to us with over 10+ years of experience in the exciting field of regenerative medicine. With our convenient new location and expertise staff, we look forward to serving all of our clients with their equine regenerative therapy needs. Latham, NY — The Harness Horse Breeders of New York State, in conjunction with the Agriculture & New York State Horse Breeding Development Fund, invite you to a complimentary cocktail reception which includes a 45 minute presentation by Equi-Stem LLC on stem cell regenerative medicine. It will be held at the Harrisburg Farm Show complex on Sunday (Nov. 1) at 4 p.m. in the small sales arena. All are welcome. Reservations are not required but appreciated. To RSVP please e-mail info@hhbnys.com or call 518.785.5858. 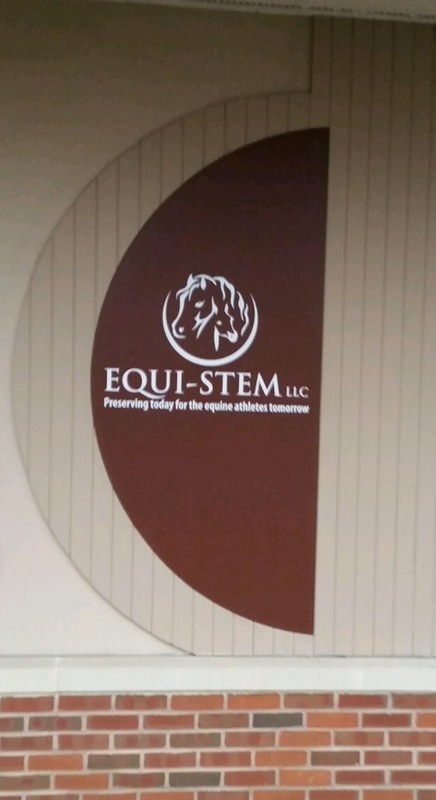 Welcome to Equi-Stem LLC, the leading equine stem cell preservation company in the world using umbilical cord tissue. Please take a look around and feel free to contact us with any questions. We look forward to working with you!